Come play baseball for summer 2016/17! 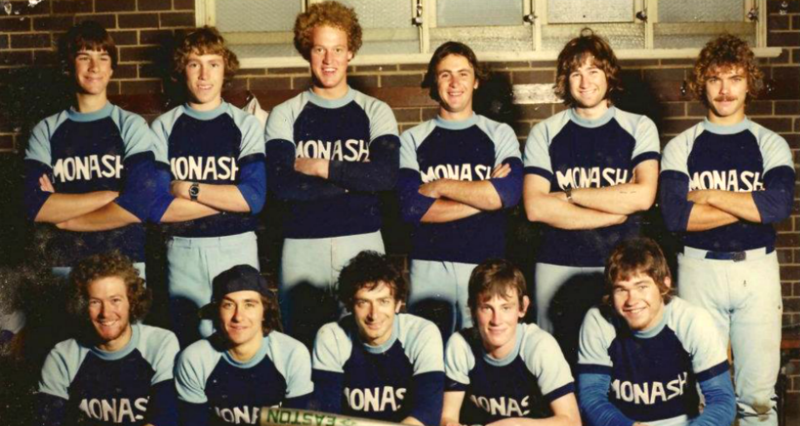 Calling all womens players – come join Monash! Calling all new players – come along to the MUBC Rookie Day!